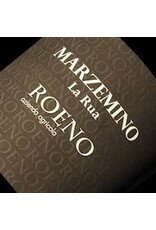 Home / Roeno Marzemino "La Rua"
Article number: Roeno Marzemino "La Rua"
This lovely red comes from North East Italy in the Vallagarina IGT located in the famous Trentino-Alto Adige region. This area is known for producing Pinot Grigio, but they make excellent lighter styles of reds. 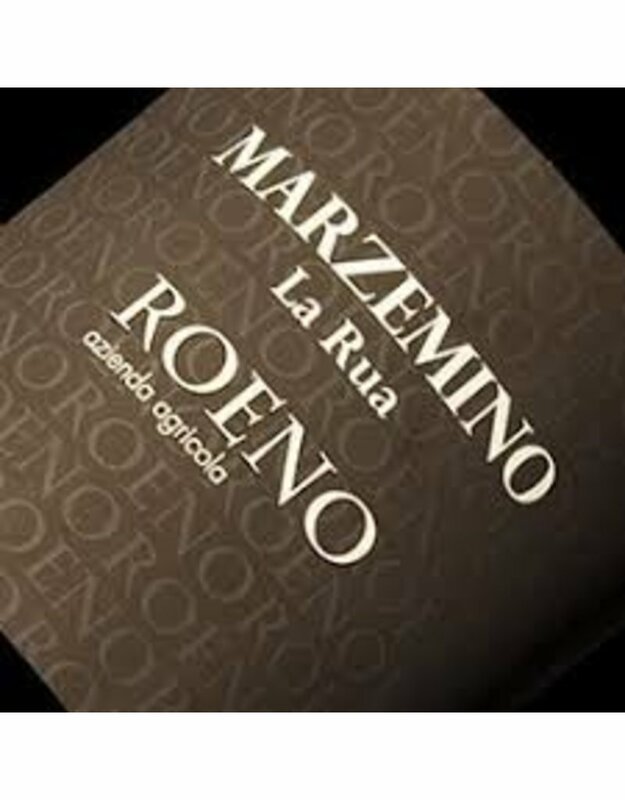 Marzemino is a late ripening, dark skinned grape variety that is rarely bottled on its own and usually used as a blending partner, but this 100 percent Marzemino is fermented and aged in stainless steel vats to ensure that this under-appreciated grape gets centerstage. This wine opens with bouquet of violets and spice that evolves to a sort of tartness that’s reminiscent of a handful of mountain berries, as well as a pleasant herbaceousness. Pair this medium bodied elegant red with roasted lamb with rosemary, garlic and lemon.